Bonjour mes petits amis! Both were super nice…the beaujolais especially. I haven’t seen too many beaujolais rose so why not stock up for thanksgiving now. Happy October! Enjoy the show. One Response to 10-1-18 Word On Wine 2 Rose 1 Beaujolais! 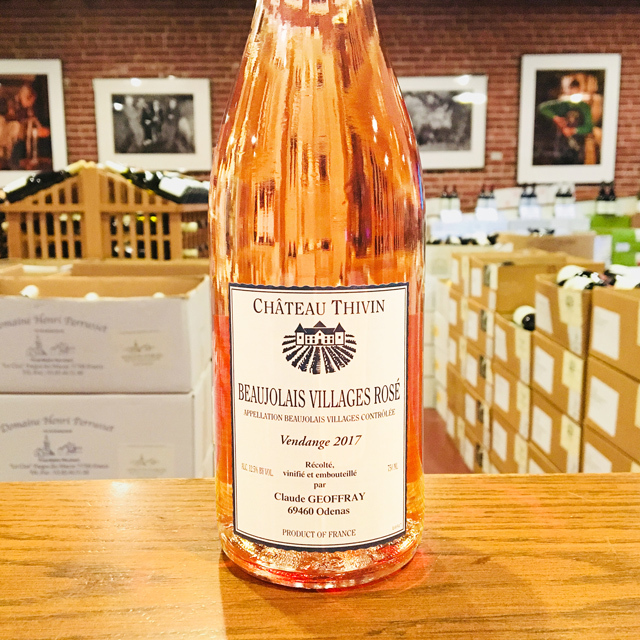 Your review of the Beaujolais Rose made me thirsty but my local wine store in Montgomery County had never heard of Beaujolais Rose. Even more surprising Wine World never even had heard of Word on Wine! They did say they we see if they could get it. It would seem wise to have some sort of coordination with them if you are going to talk about a wine not generally available.